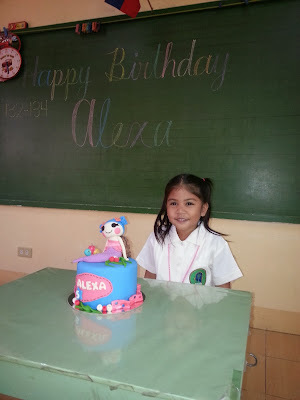 Happy Birthday Alexa! 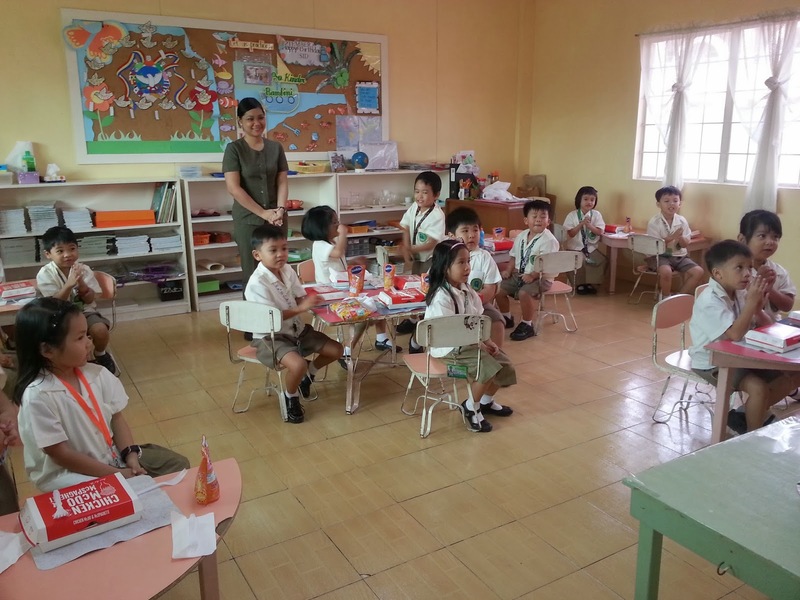 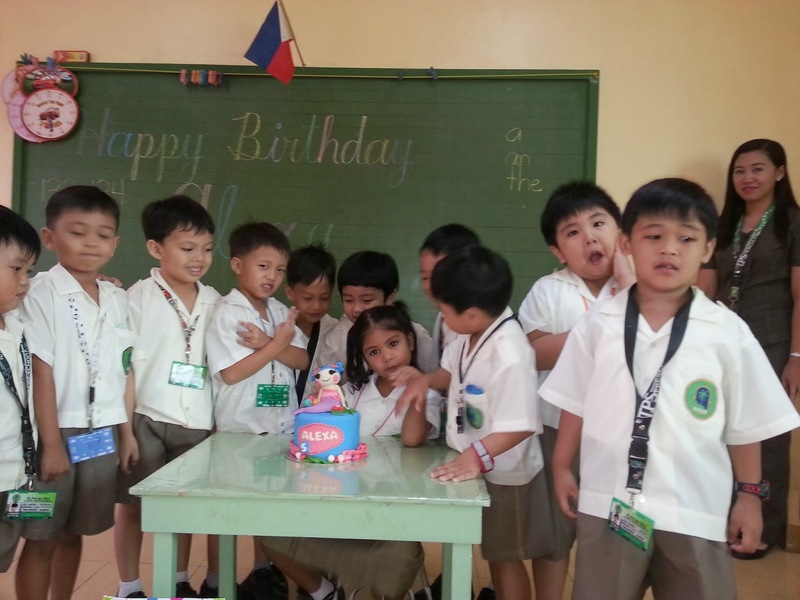 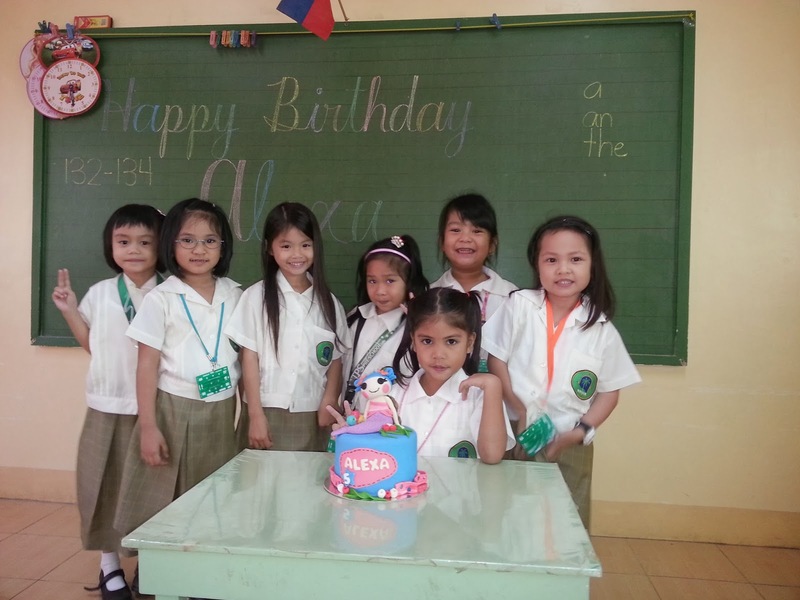 We celebrated her birthday in school during their recess time. I ordered McDonald's Chicken and Spaghetti Meal with Sunkist juice. 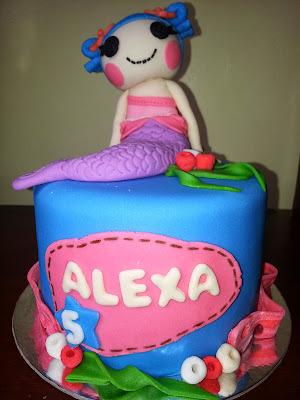 For the cake, my princess wanted a Lalaloopsy cake. After finalizing the details with Alexa, I placed the order with Sis Iris of PH Bakehouse. As expected, the cake is not only beautiful but also very delicious!